From the rim of the ancient Mariner by Samuel Taylor Coleridge . Now this is a book I have read three times in the last year and it wasn’t till the last rereading this last weekend I finally got what I felt Jón Kalman Stefánsson was trying to get across . 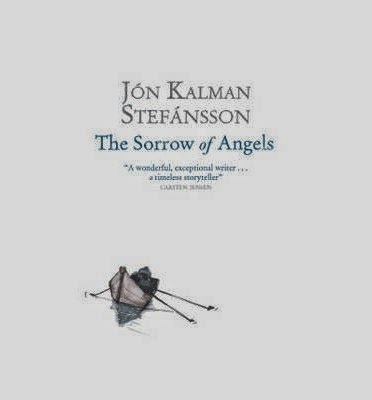 Jón Kalman Stefánsson is an Icelandic writer ,that studied Literature but then didn’t pass his final exams ,so drifted into teaching ,then became a librarian in Denmark ,before deciding to become a writer which he now does full-time .Heaven and Hell is the first in a trilogy of novels ,tomorrow I’ll be reviewing the second book Sorrow of angels ,but too this book now . The sea is cold and sometimes dark it is a gigantic creature that never rests , and here no-one can swim except for Jonas who works in the summers at the Norwegian whaling station , the Norwegians taught him how to swim , he is called either the Cod or the Sea-wolf the later more fitting considering his appearance . I loved the image I got here of Jonas . 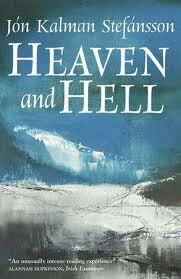 Heaven and Hell is the story of a boy ,a boat ,the crew of the boat ,a good man losing his life .But it’s more than that its a feeling a world gone the voices in the book are from the past telling of a world that was a world where Fishermen would read Paradise lost .The crew now have to head out further to get the cod one Crew man Barður whom was the one that was reading Milton ,left some of his gear behind and thus dies of the cold and wet minus his waterproof gear ,this is a harsh world the rest of the crew seem unbothered by this event apart from one the Boy whom is the other main character of this book we don’t know his name but he sets of with Barður book across the Island to return this book to its original owner a Blind sea-captain .Along the way he meets a bunch of almost surreal characters .A quest to return the book . This rough conjunction stuck us like a mace on the head ,because the story about the boy ,the snow ,the huts ,almost made us forget our own deaths . I finally grew to love passages like this . Now the reason I struggled with this book ,I feel is the style of writing is a style I’m not readily use to a collective voice ,but also I like to get a foothold in a story rather like a climb that little slither of rock I can balance and see what is ahead and in the first two reading I didn’t get that and I feel part of that was wanting to compare this to the few other Icelandic novels I have read ,which it really is very different ,so on this last reading I sat and just like a boat set sail in his prose and Got it and actually went Dam Tony whom I know loves this and the follow-up book was right .How did I make this break it was using my own life and remember a visit to a fishing museum(s) in Fife ,looking after a lady twenty years ago that followed the Herring fleet up the north coast of England and Scotland during the 20s and 30s ,the small fishing huts I passed once a week in Northumberland all shot into my mind as I turned the pages for a third time and I just went why (but that is the beauty of books and rereading it took me to try to see the beauty and sometimes we need to break something down and just let it drift over us ) .The world you are drawn into is one of hard men , the cruel sea and a boy looking beyond this world and making more of it .Milton maybe this is the world of Paradise lost in the flesh these fishermen are the cast out souls of Paradise lost .I was remind also in this last reread of Under Milkwood ,how much was I had seen it a week earlier but it evokes the same world feel that dark, tough but very real world that Thomas did in his verse poem . 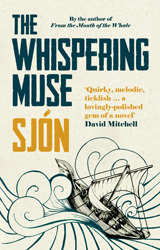 Well I was pleased I choose to buy this earlier in the year on a kindle offer as I had it at hand when it made the IFFP longlist .Auður Ava Ólafsdóttir is an art history lecturer and has previously been the director of the art museum at Iceland university .She has written four novel this is her first to be translated into English . I provide proof-reading services and revise BA theses and articles for specialized magazines and publications on any subject. I also revise electoral speeches, irrespective of party affiliations, and correct any revealing errors in anonymous complaints and/ or secret letters of admiration, and remove any inept or inaccurate philosophical or poetic references from congratulatory speeches and elevate obituaries to a higher (almost divine) level. I am fully versed in all the quotations of our departed national poets. I translate from eleven languages both into and out of Icelandic, including Russian, Polish and Hungarian. Fast and accurate translations. Home delivery service. 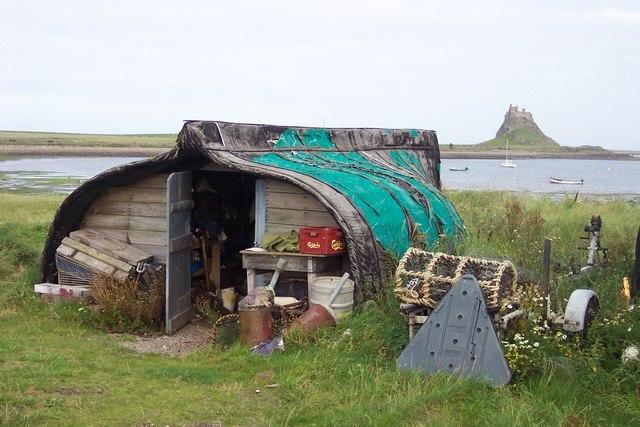 All projects are treated as confidential. Rather perfect passage for this blog I felt ,Iceland is so much better at this than us translating . So the pairs adventure starts with this brief phone call at the start . 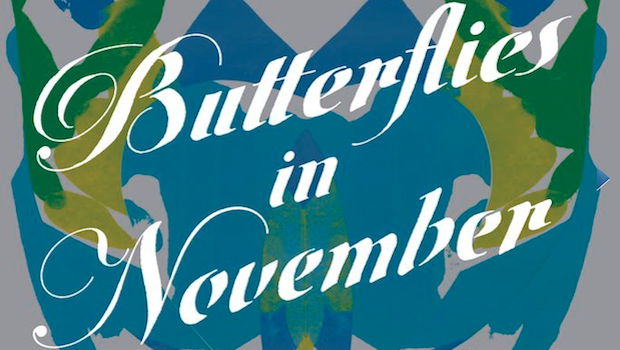 Now this book is just what I expect from Icelandic fiction and that is a little kooky ,this book is tinge with a bit of magic realism ,there is also a recurring motifs of insects in the depth of winter . and also at times is rather like David Lynch ,also an undercurrent to the narrators past ,she isn’t a mother part of the reason she split with her husband ,but also something bad happened in the past .This is a book about fear the narrators fear ,but discovery as she connects with Tumi and maybe finds herself in the hinterland of Iceland in a rather quirky village the narrator spent her childhood in a small portable home her family own .I found the book a page turner maybe not the best translation but part of me wonders if this is also part of the charm as the narrator is a proofreader and maybe this is to test us as a reader ?Also an epilogue of recipes. Do you like quirky character ? 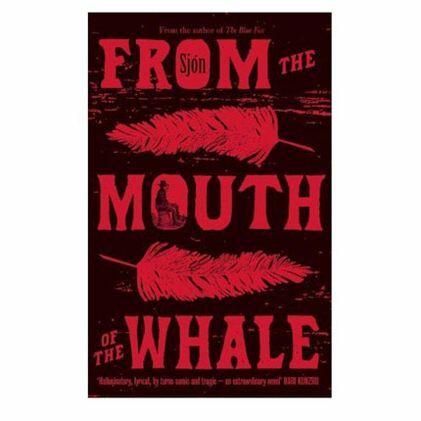 Now I mention a lot of Sjon past in my review of from the mouth of the whale earlier in the year and had a great interview with him on the blog yesterday .So I dispense with usual bio start today . So whispering muse ,follows quick on the heels of From the mouth I can’t blame Telegram ,There has already been five of his books translated to English by Victoria Cribb ,I met her briefly at the Iffp prize giving and she said she had done five of his books already ready for sales here but also to show the books to publishers around the world .Right this book centres on Valdimar Haraldson ,he is an oddball Icelander that has spent his life writing a seventeen volume book on the connection between fish consumption and the greatness of the Nordic people .Fisk og Kulture ,came with this on every title page . Its our belief that the nordic race ,which has fished off the maritime coast for countless generations and thus enjoyed a staple diet of seafood ,owes its physical and intellectual prowess above all to this type of nutrition,and that the Nordic race is for this reason superior in vigour and attainments to other races that have not enjoyed such ease of access to the riches of the ocean . The other is the film Jason and the Argonauts that was often shown over holidays as I Grew up so I was vaguely aware of the character Caeneus although not in the actual film ,but if you’ ve not seen the film it is well worth seeing as it features some wonderful stop animation from Ray Harryhausen and great intro into the greek myths for people like me that maybe find the idea rather scary . “What is the point of travelling if not to broaden your mind ? Valdimar on his arrival home is he a new man after meeting Caeneus . So do you have a favourite myth or character from myth ?